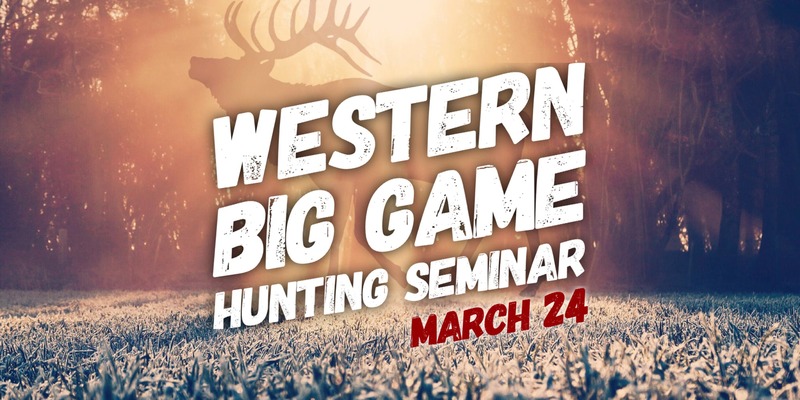 Our Guest Speaker, Jerrod Lile will be focused on helping attendees develop a complete strategy for obtaining tags and planning hunts for western big game. Jerrod is the CEO of the Huntin’ Fool, a 24 year old membership based organization that specializes in researching and breaking down hunting opportunities for more than 26 North American species in 21 different states. Jerrod’s goal is to help hunters of all experience levels plan and execute bucket-list hunts so that they can make the most of their precious time in the field each fall.